Nokia, as a member of the Graphene Flagship Consortium, has been awarded a grant amounting to €1b over 10 years by the European Union for the Future and Emerging Technology (FET) program. The company, who has been dabbling in graphene research as early as 2006, will be developing applications for the material to be used in the electronics and mobile industry. 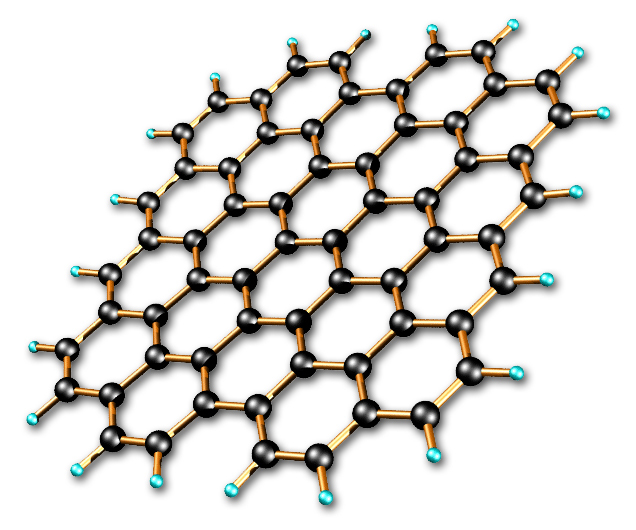 Graphene was discovered in 1987, and has amazing inherent properties. It is known as the world’s strongest material, with a breaking strength that is 300 times greater than steel, but is also the lightest material ever due to its two-dimensional shape – yup, graphene is only one atom thick. Also, it is flexible and conducts electricity better than copper. Graphene is expected to replace silicon as the base for all electronics in the future. This material is expected to revolutionize plenty of other industries besides electronics. Due to its properties, graphene can be utilized to improve almost every industry out there, from aviation and automotive, to mobile and consumer electronics. With the grant, graphene development will go one step further towards changing the world just as how the iron catalysed the Industrial Revolution.